Do your kids go into vacation shock the moment school is out? My kids get glassy-eyed and zombie-like if I don’t have summer kids crafts lined up, which (let’s be honest) I am not very good at doing. It’s so helpful to me to have kids activities already made up that I can purchase. Summer Kids Crafts are on Sale! I know some of you are super creative and come up with really cool summer kids crafts using items around your house (ahem, Lynn, you know I am talking about you!). I am not so thoughtful and creative in that way but my kids seem to enjoy getting their activities in a box if it means doing something creative and fun! 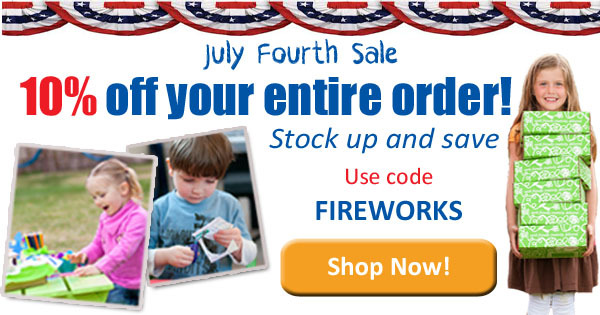 Stock up and save during Green Kid Crafts’ July Fourth Sale! From now until July 7, you can enjoy 10% off your entire order with the code FIREWORKS, including subscriptions (yes, annual subscription, too! ), single Discovery Boxes, and all Creativity and STEAM Science Kits. Green Kid Crafts is a monthly science and creativity kit subscription service that provides all the hands-on materials needed to inspire creative and educational fun. Plus they also offer tons of single-purchase items with themes like Color Science, Nature, Outer Space, Dinosaurs, and much more. We don’t see many coupons for the longer-term subscriptions, so this is a great chance to get a deal on those! 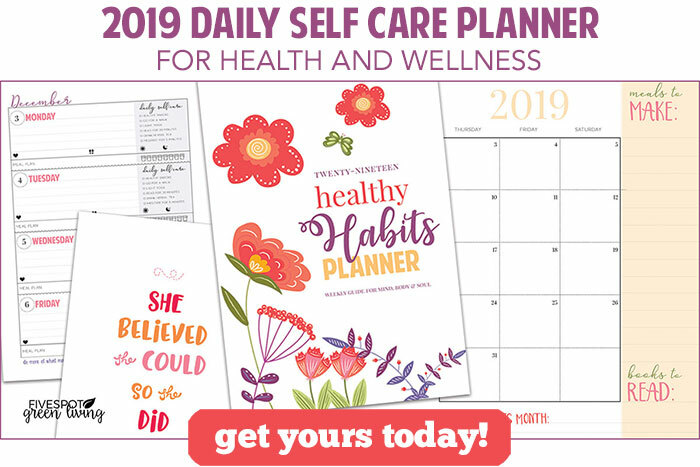 Visit here to start shopping!